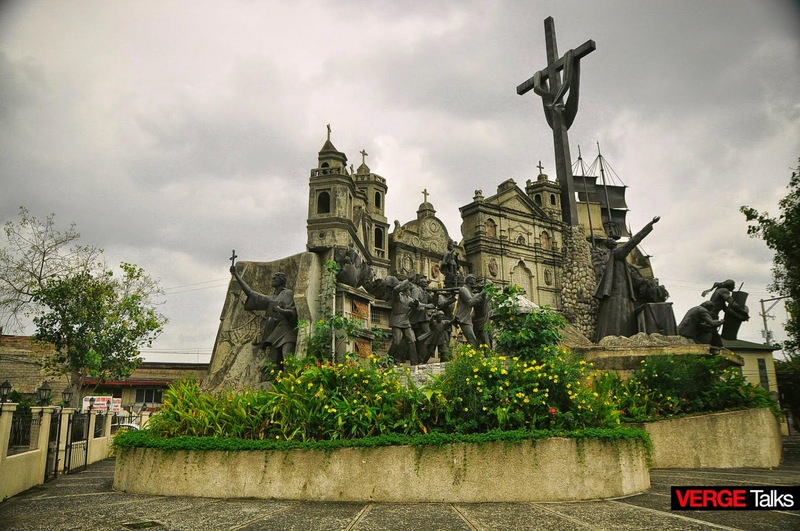 Located on the original Plaza Parian, the Heritage of Cebu Monument showcases the significant and symbolic events in the history of Cebu from the time of Rajah Humabon to the recent beatification of Cebuano martyr Pedro Calungsod. The monumental sculptural tableau is the work of national artist Eduardo Castrillo. It was constructed in July 1997 and inaugurated in December 8, 2000. 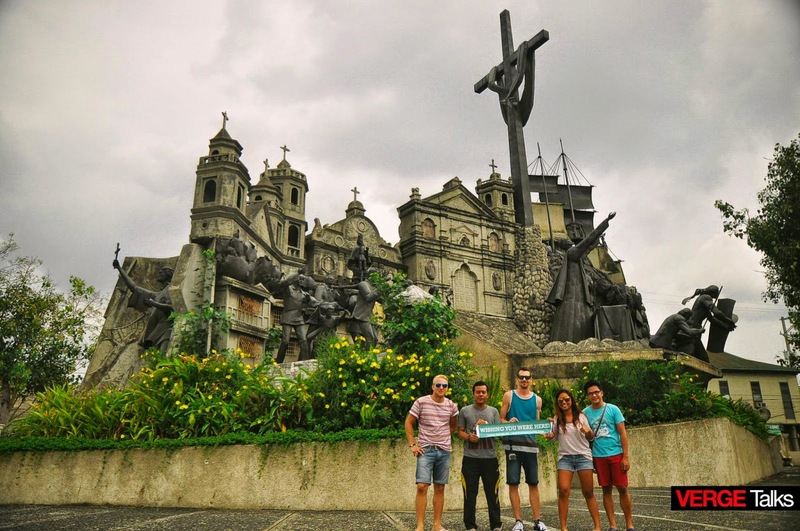 Local artist Eduardo Castrillo built the sculptures of the Cebu Heritage Monument. He and the late Senator Marcelo Fernan together with donations from other private individuals and organizations funded the construction of the monument. The scenes depicted in the Heritage Monument are the baptism of Rajah Humabon, a procession of the Santo Niño, a Roman Catholic mass, and the Battle of Mactan between Lapu-Lapu and Ferdinand Magellan. 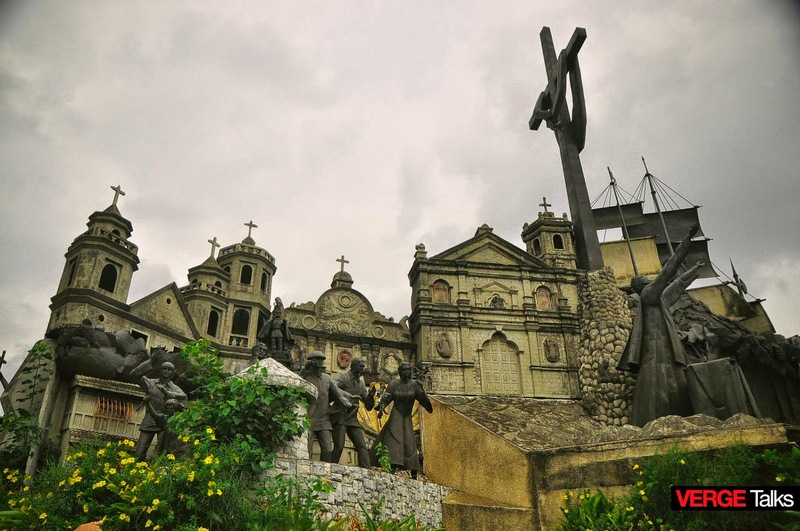 The persons depicted in the monument include the late president Sergio Osmena Sr. and Blessed Pedro Calungsod. 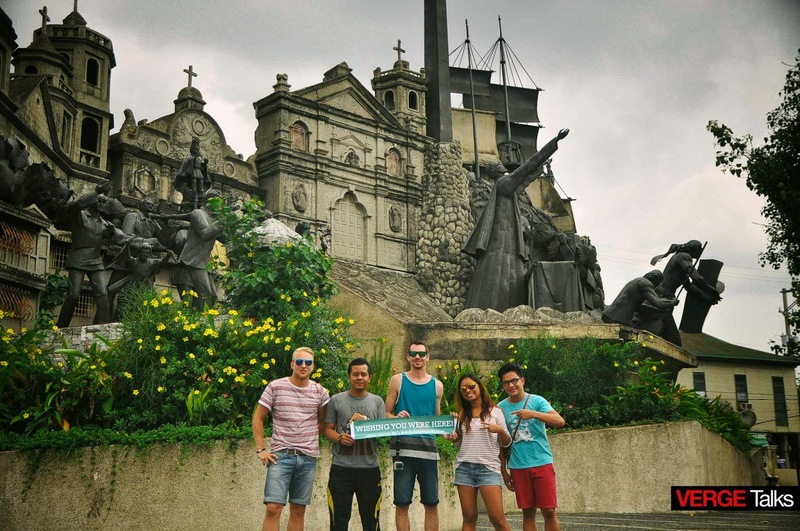 The Heritage Monument is located in the historic Parian District, which during the Spanish period was home to the residences of the most prominent families in Cebu at that time. The St. John the Baptist Church previously stood on the site of the monument’s location. However, the diocese of Cebu demolished the church in 1875.